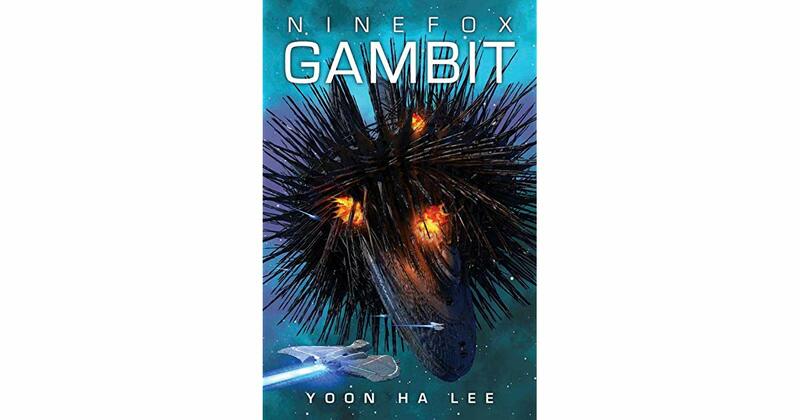 Your next book should be Ninefox Gambit by Yoon Ha Lee. The reason? I recommended “Player of Games” to you for years, because it was so obviously in your wheelhouse. And then when you read it, it became a foundational text of Geeknights. And Ninefox Gambit is another book like that. It’s a mix between Player of Games and Use of Weapons, but with way crazier tech. Trust me. Just read it. 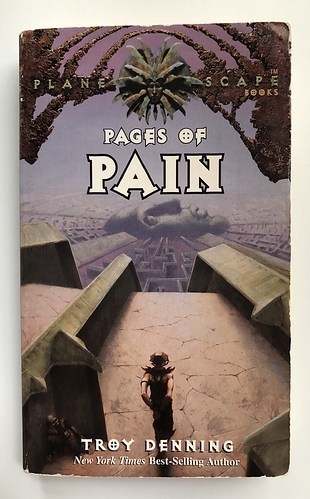 It’s one of very few 5 star books on the SFBRP. Also, for Rym who will then want to go on and read the rest of the series, there are two more books for him. Which are fine, but not really needed. The next book is Rym’s choice whether it be a Gambit, a Pain, or a Count. 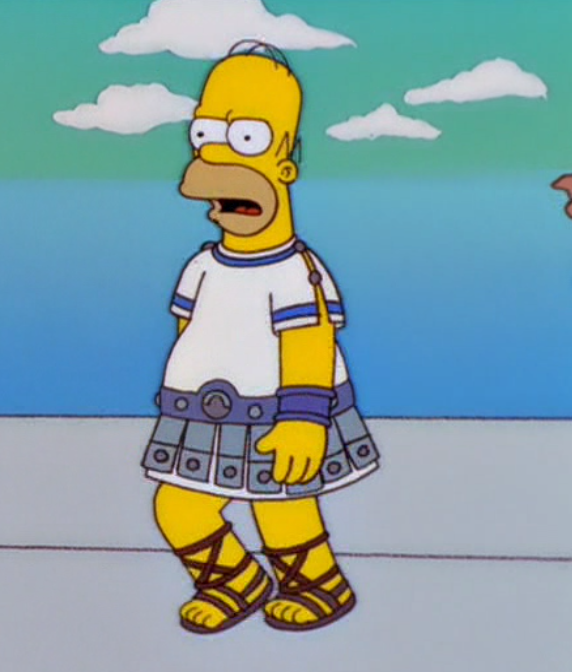 You all should keep the streak going with books that are connected in someway about the character being on an odyssey of some kind. I finished the book exactly when I predicted. Read the last page and stepped off the train. I said it in the Show Ideas thread but will reiterate here since it sort of matches the theme of characters being on an odyssey: maybe give Parable of the Sower by Octavia E. Butler a shot. It involves an odyssey of sorts and gives a scarily accurate trajectory of our nation should we fail to correct course. Everyone else please stop recommending other books. It is watering down the potency of my own suggestion. Your book suggestions are not as perfect as mine. Thank you.